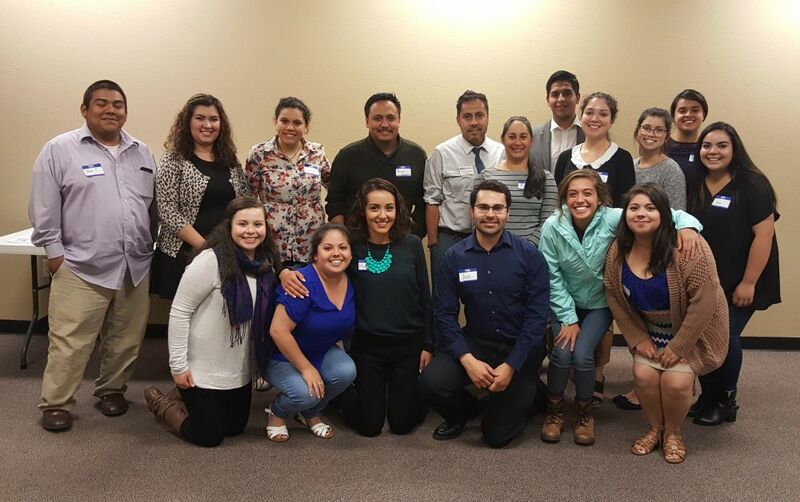 Unidos is excited to introduce the Latinx Professionals Network (LPN)! With the potential to empower and connect our Latinx community here in Yamhill County, we’re dedicated to building support, opportunity, and connections among other Latinx professionals to ensure that our careers are successful and satisfying. Many of us have been “first generation” college students without access to role modeling within our families for the careers we have chosen. Working with mentors and establishing a professional network make an important difference in our work lives. We are working on the meeting schedule for 2019. In the meantime, Latinx professionals are invited to join our Facebook group at Latinx Professionals Network.